The CDC is recommending against the use of FluMist this year when it comes to preventing influenza. The Allegheny County Health Department is attempting to cut the number of flu cases this season by offering four types of vaccines, all injection-based. Allegheny County Health Department Director Karen Hacker said the vaccinations are all available at the department’s clinic in Oakland. 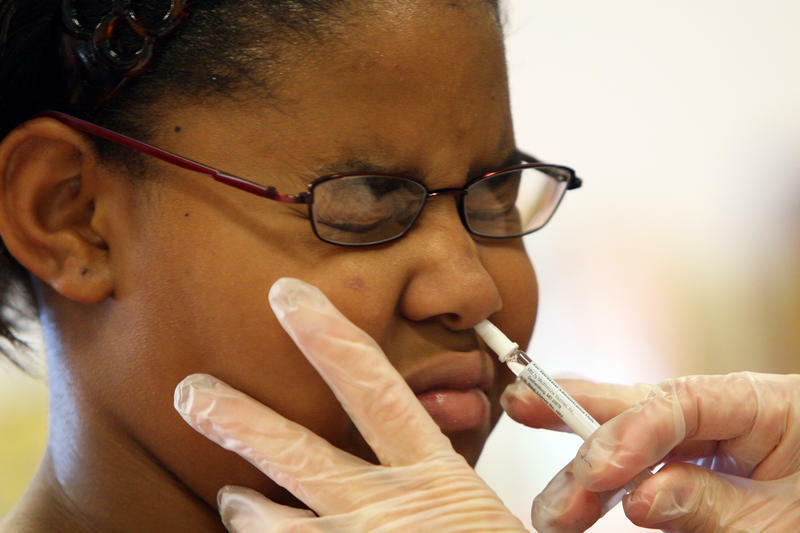 This year, it will not offer the FluMist nasal spray vaccine. Hacker said it was not as effective as other vaccines and is not recommended by the Centers for Disease Control and Prevention. However, she said the four types of vaccines offered this year are expected to help decrease the number of flu cases. During the 2015-16 season there were 3,125 confirmed flu cases in Allegheny County and six deaths. The year before that saw 5,191 cases and 25 deaths. Hacker said there is no way to know how much of that can be traced to the efficacy of the vaccination or number of individuals who received it. The Allegheny County Flu Clinic at 3441 Forbes Avenue is open on weekdays from 9 a.m. to 4 p.m., except on Wednesdays when it is open from 1 p.m. to 8 p.m. 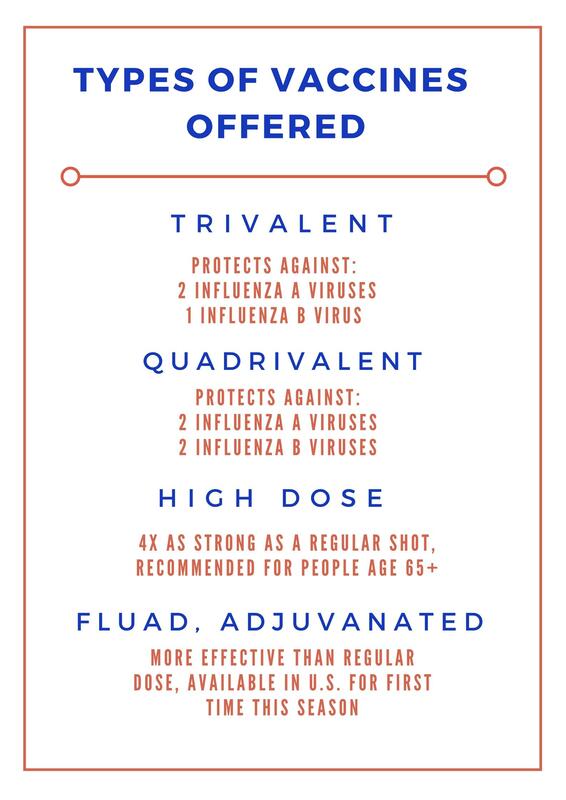 Shots for those with insurance are $26, the high dose vaccine is $47. Hacker said there is a limited supply of free doses for those without insurance or who cannot otherwise afford the shot. 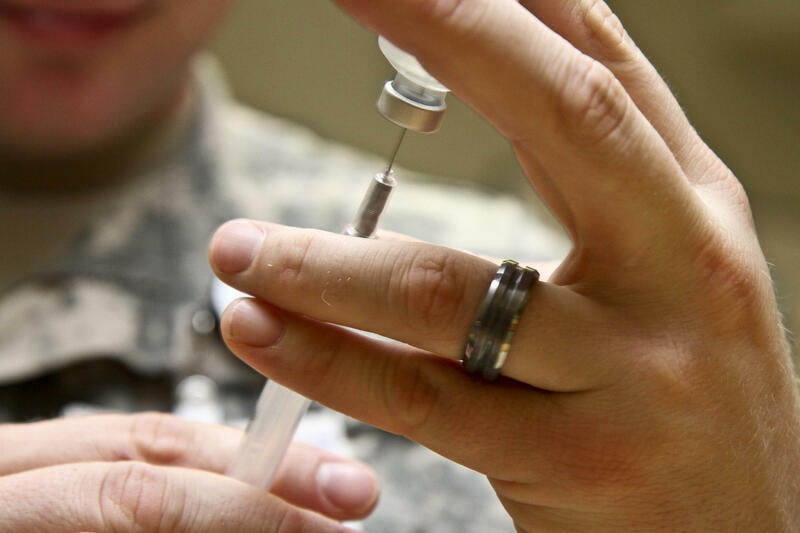 In recent years, many drug stores and clinics offered vaccine shots. Hacker said those places, as well as a doctor’s office are safe options. She also recommended getting documentation of receiving the vaccine because some employers are starting to require it of employees. 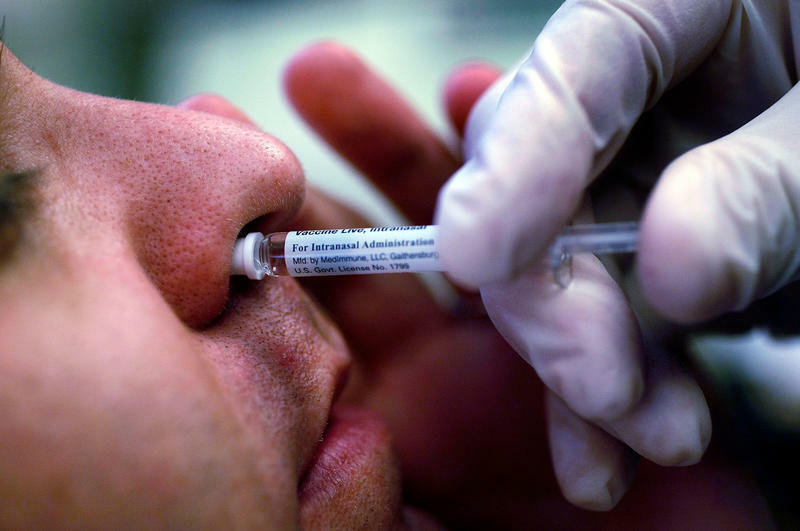 It came as a surprise this June when the Centers for Disease Control and Prevention recommended against using the nasal flu vaccine for the 2016-2017 flu season, citing a lack of evidence that it works. The Allegheny County Health Department will use new placards designed to make it easier to check restaurant and food facilities' inspection histories. A green, yellow or red sticker will adorn food establishments throughout the county, after undergoing an inspection. Each one will have a QR code, which patrons can scan with their smartphones to access a facility’s inspection report. Food Safety Program Director Donna Scharding said the signs allow consumers to make educated decisions conveniently. Allegheny County needs more resources to battle the opioid epidemic gripping southwestern Pennsylvania, Human Services and Health department representatives said at a state legislative hearing Tuesday.